Gold Mountain Manor Wedding. 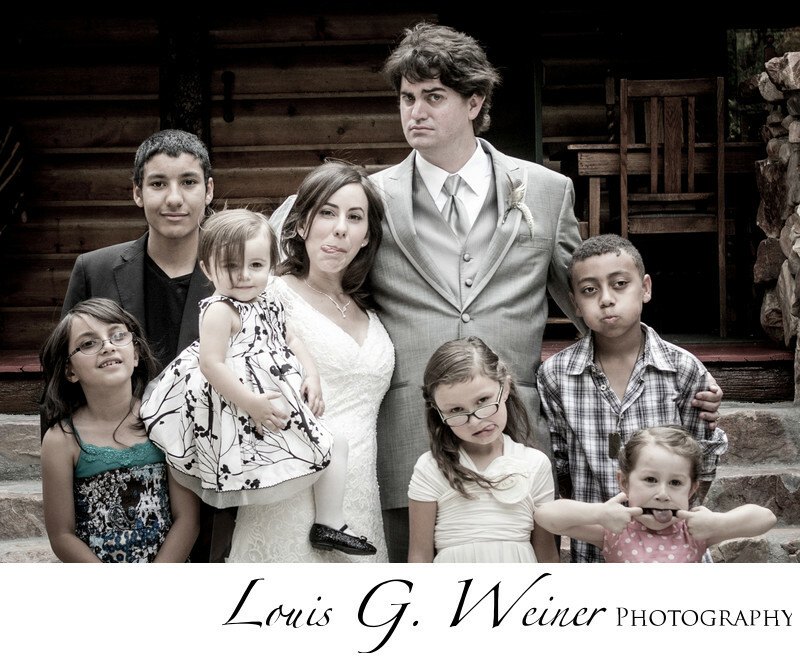 This couple had so much fun, I love the expressions of everyone in this photograph. Silly wedding photos, interesting.